Philippe Albert Newcastle Utd Belgium signed 12x8 inch photo. 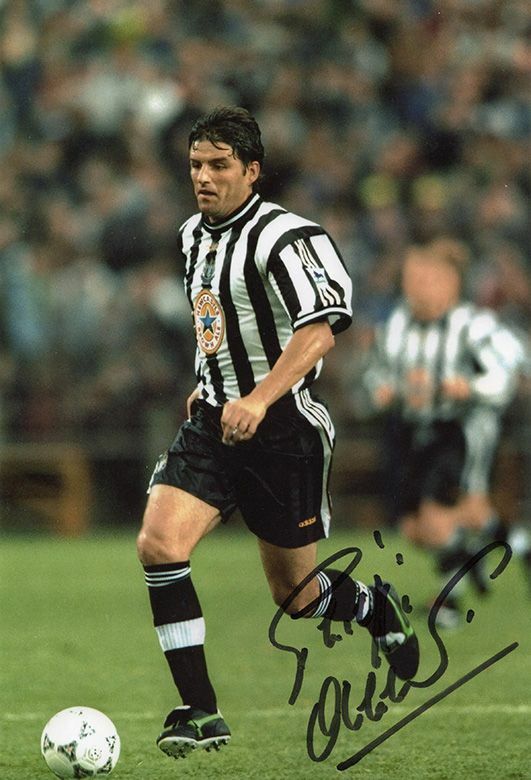 Philippe Albert, Newcastle Utd, Belgium, signed 12x8 inch photo. 12x8 inch colour photo personally hand-signed in black sharpie pen by Philippe Albert, Newcastle United FC and Belgium. Slight crease at top left edge of photo hence reduced from £19.95 to £12.95.